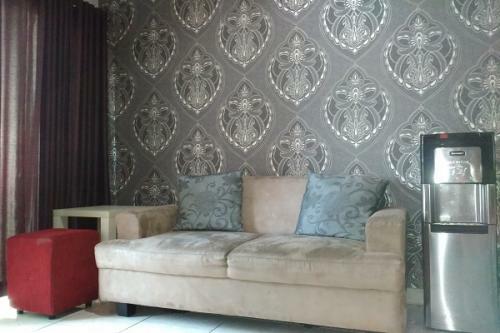 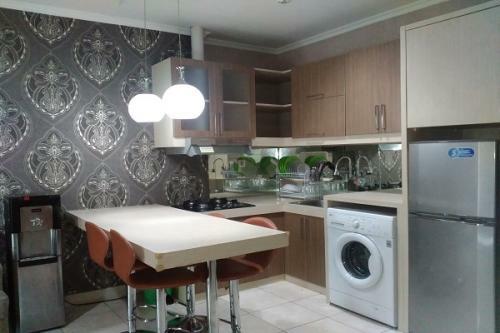 Condition: Full furnished, desain interior luxs. 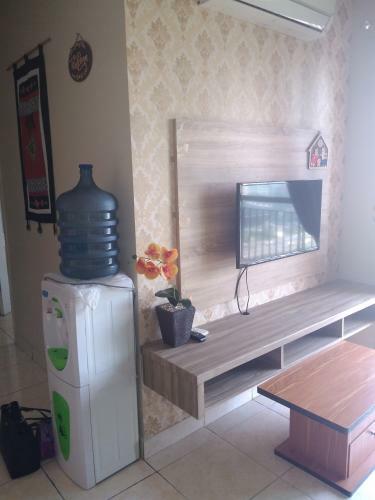 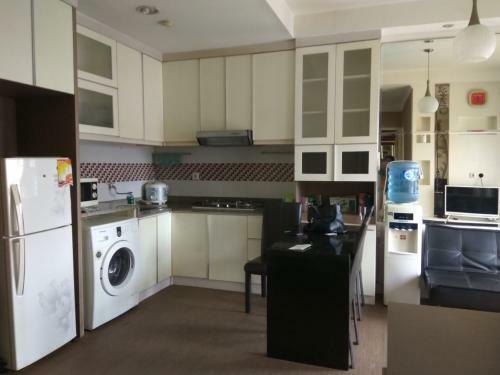 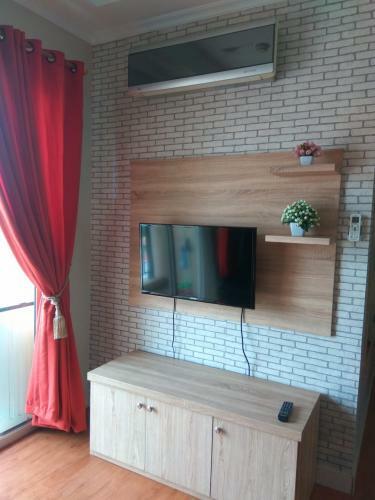 3 AC, LCD / LED TV, kabel TV, water heater, kamar mandi, kulkas, sofa, kompor, kitchen set dan peralatan masak yang sudah lengkap, rice cooker, mesin cuci. 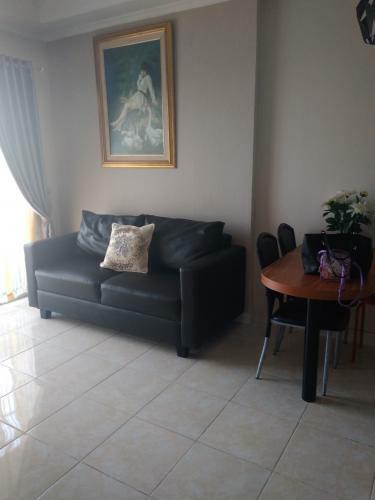 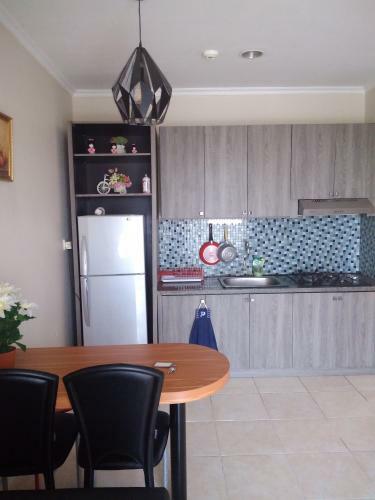 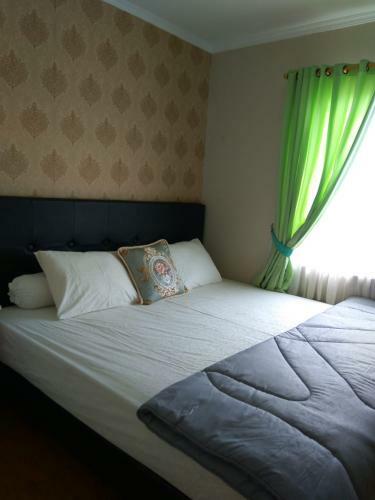 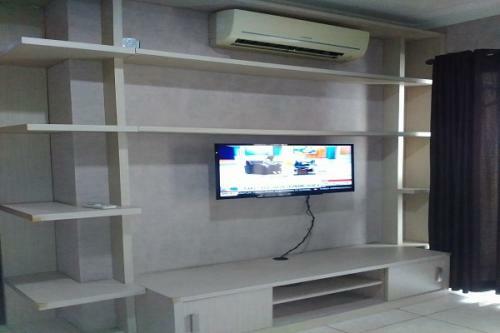 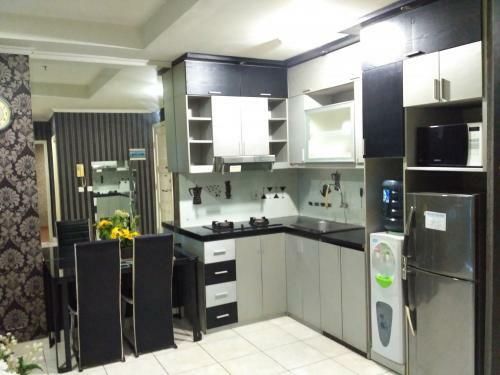 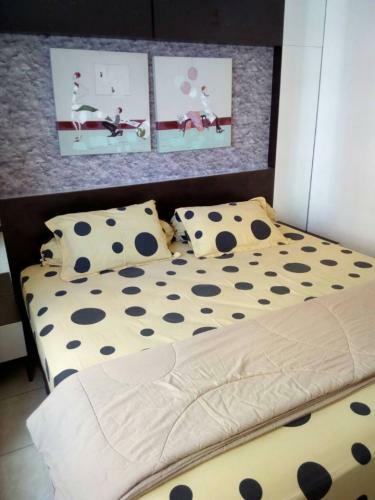 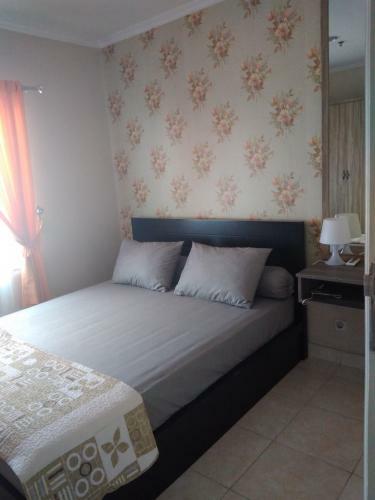 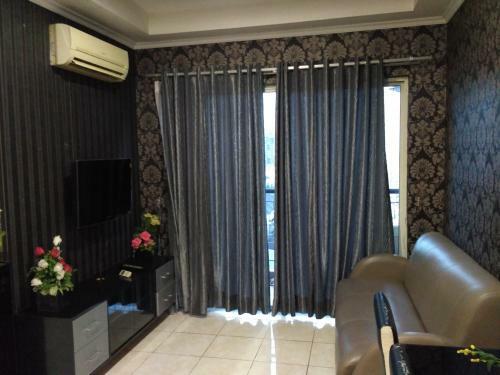 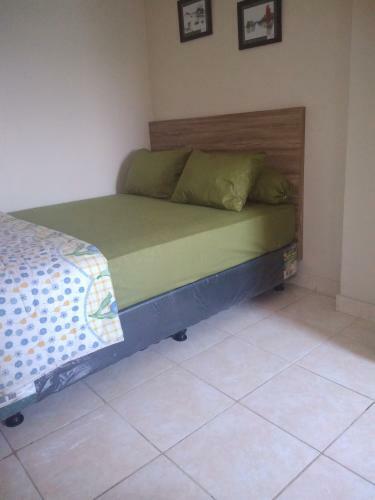 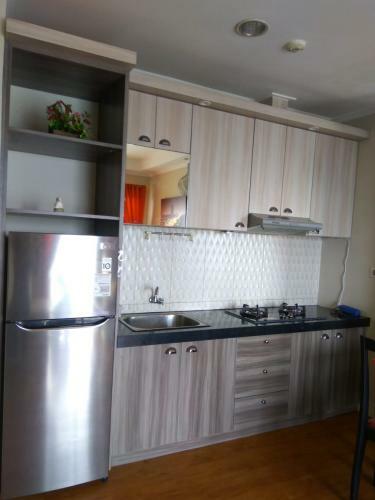 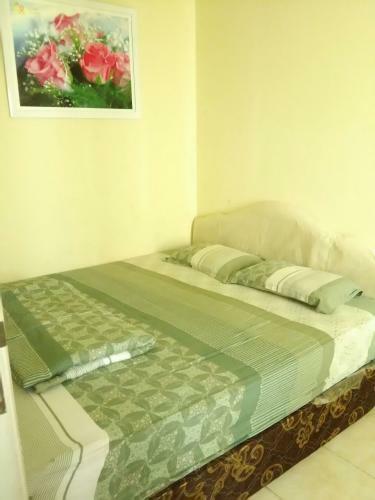 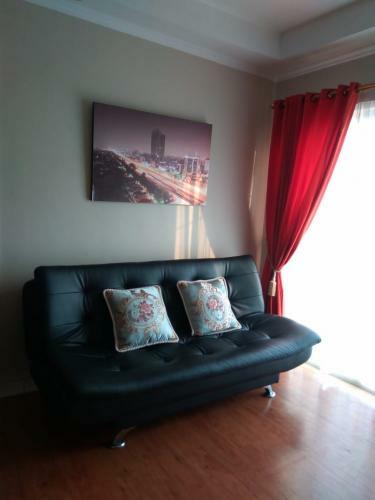 Condition: Full furnished computing minimalis design style very comfortable and memorable unit, bedroom set with wardrobe 3 units AC sofa dining tablet and chairs LCD TV wachine kitchen set dispenser refrigrator rice cooker microwave batroom with water heater. 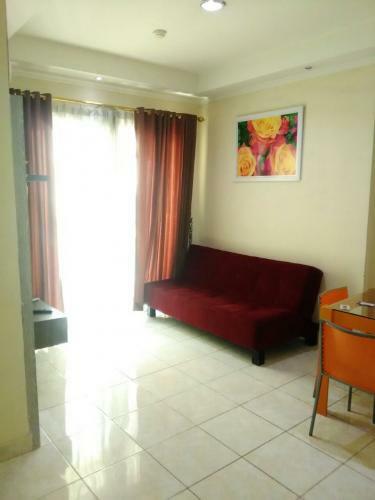 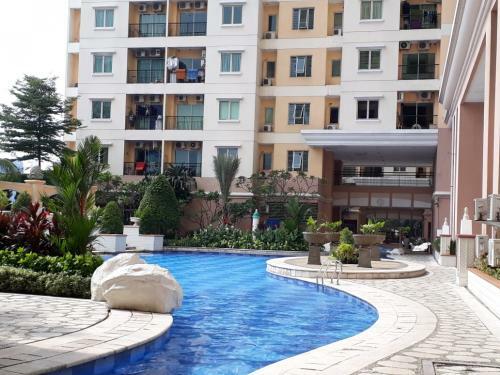 Facility: 24 house Scurity parking area swimming pool fitness center children Playground jogging track ATM center loundry salon and spa Indomaret Carrefour Blitz Megaplex busnees and store complex internet and TV cable provider. 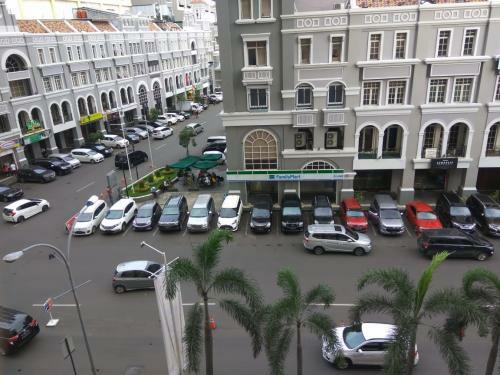 Additional Info: Mall kelapa gading Mall Arta gading Mall MOI ITC Cempaka mas ITC mangga dua square Ancol Dufan acara direct tol Sukarno Hatta and Sunter Podomoro etc. 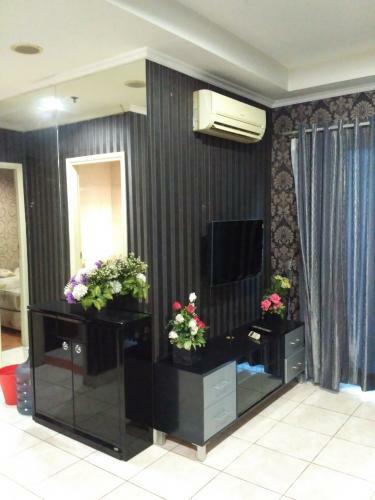 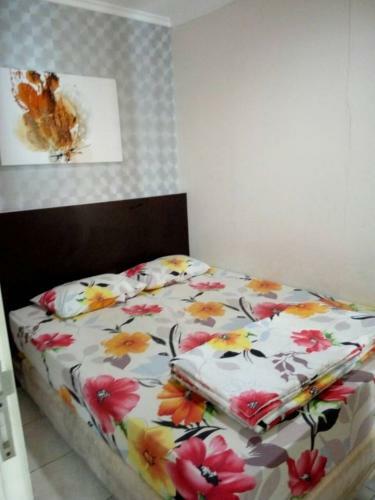 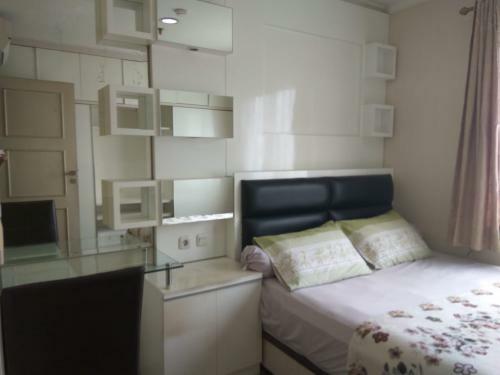 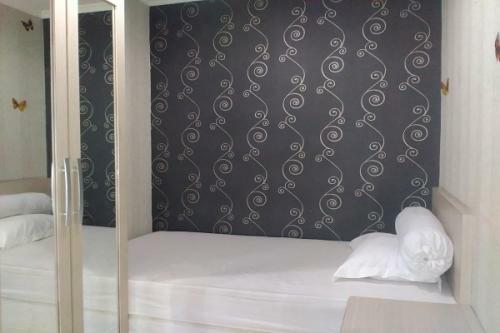 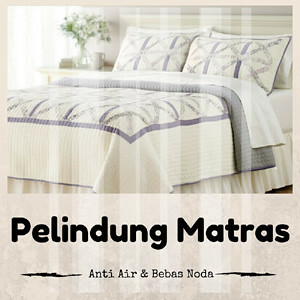 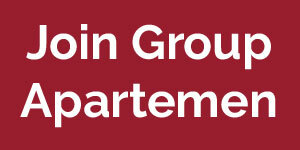 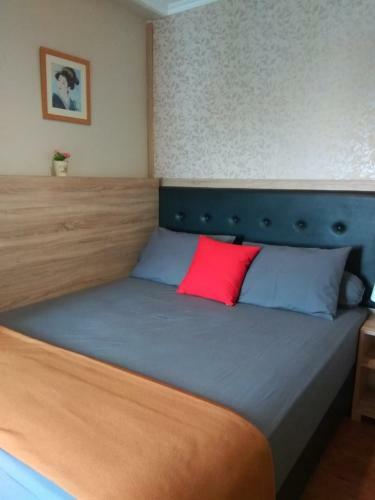 Walking distance to Mall of Indonesia, Mall Artha Gading, IBI University, Mitra Keluarga Hospital. 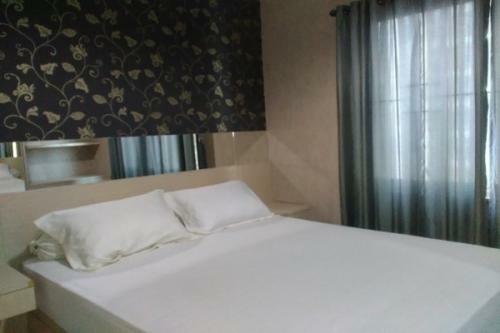 30 minutes to Airport. 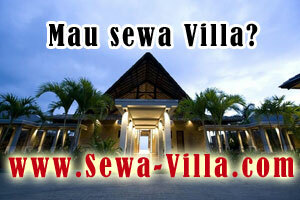 Easy to reach many tourism area in Jakarta, like Ancol, Taman Mini, Monas, etc. 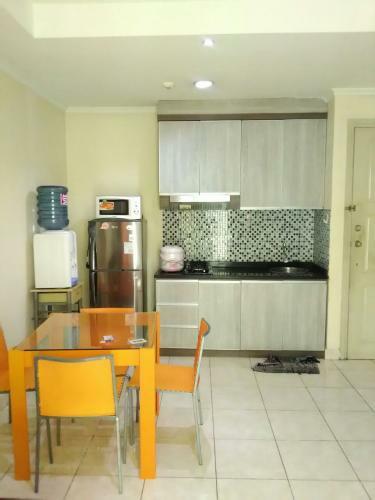 Condition: Full furnished computing minimalis design style very comfortable and memorable unit bedroom set with wardrobe 3 units AC sofa dining tablet and chairs LCD TV wachine kitchen set dispenser refrigrator rice cooker microwave batroom with water heater. 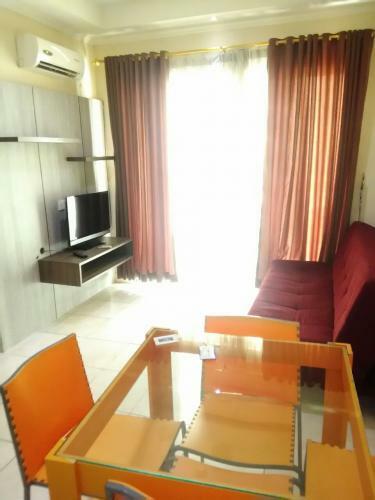 Apartment Facilities: Swimming pool, fitness centre, Tennis court, Basket court, jogging track, children playground, 24-hour security. 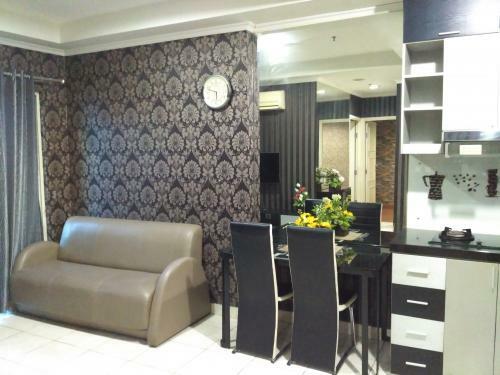 Apartment Facilities Commercial Area: Mall of Indonesia, foot reflexology, salon, laundry, bakery & snacks, Restaurant, Cafe, Bank & ATM Center, Dental care, mini market. 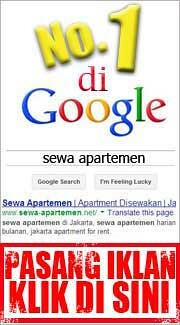 Mall Facilities: Blitz Megaplex, Carrefour, Gramedia, Gold Gym, Spa Centre, Starbucks, Food Court, Centro, Fun World, etc. 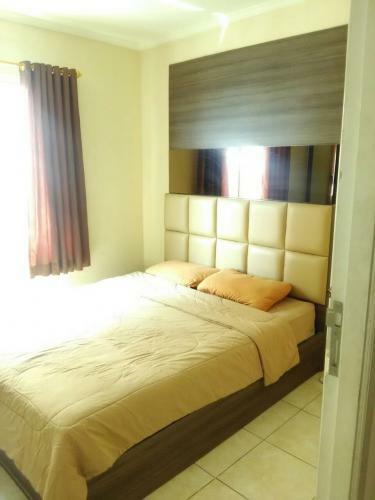 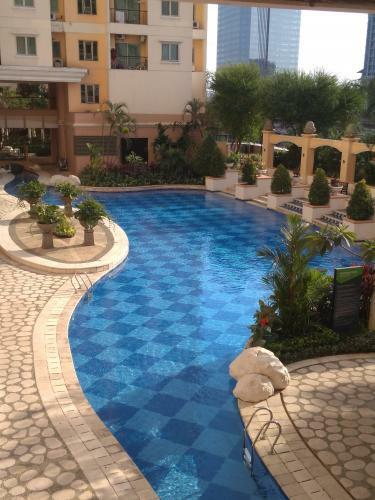 Additional Info: No flood, walking distance from apartment to Mall of Indonesia (100 m), 24-hour security & taxi. 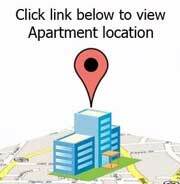 Strategic location, near Toll Gate.